YouTube is loaded with music that can be streamed at the push of a button. Tubalr is an independently developed webapp that aims to make it even easier. If you’re a music fan you’ve probably listened to a fair share of tunes via YouTube. But YouTube leaves a lot to be desired in terms of its interface, usability, and especially recommendations (although those are sometimes humorous). We’ve covered a few other services that let you use YouTube more easily as your streaming music service. And Tublar is another addition to this type of webapp. Over the past two years, independent developer Cody Jack Stewart has been working on a music playing & recommendation engine for YouTube. He recently announced it publicly via reddit, and the response was overwhelming. The main reason? It works, and has a clean and fluid interface. The service is called tubalr, and it runs from almost any web browser. It’s free to use, and is snappy and stable. Just type in the artist or song name, and a queue of YouTube videos appears. The other option is to search for “similar” music. 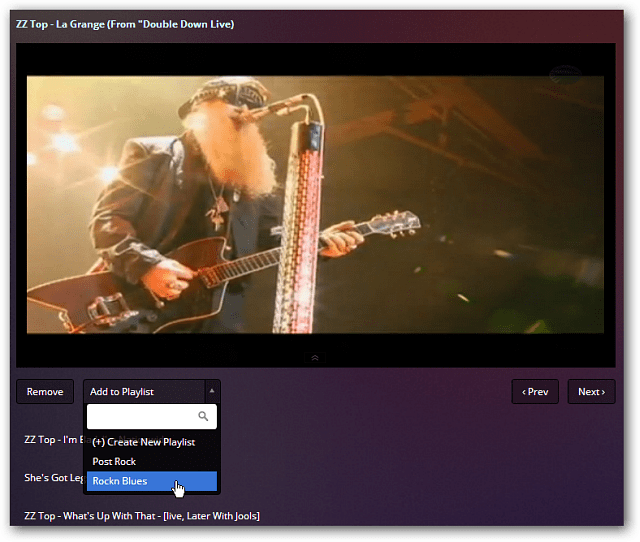 The similar function works much like Pandora’s music genome function, but with YouTube videos instead. 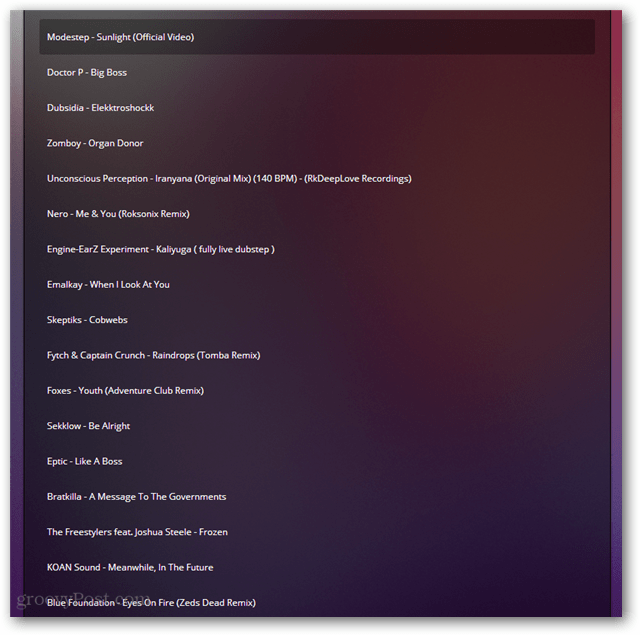 This is made possible by echnonest, an online api toolkit that grants developers access to their intelligent music network. You can use tublar for free, and if you register (also free) you can create playlists and ban annoying videos you don’t want to see see. 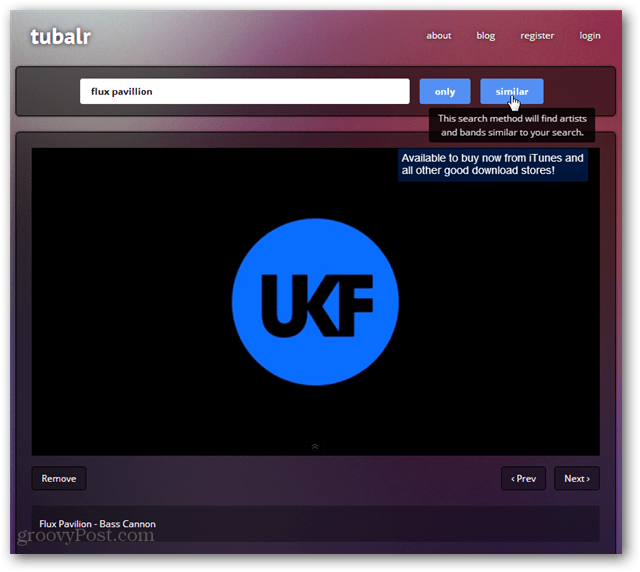 Tubalr is a groovy web app that’s worth checking out if you’re a music fan and looking for an easy way to find it through YouTube video. It’s so simple and straight-forward, there isn’t much else to say about it. Try it out for yourself and report back, we’d love to hear your thoughts on the service.